Ram Truck Prices and values: Developed as its own brand starting with the 2010 model year, Ram is the truck division that broke out on its own from the Dodge lineup. Leaving the cars, crossovers, and SUVs to be handled by Dodge, Ram is solely focused on delivering powerful and popular mid-size, full-size, and even commercial grade pickup trucks. 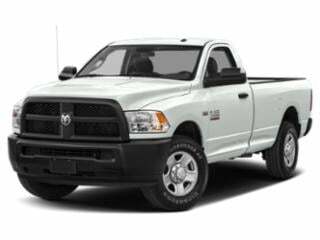 See Ram Truck prices below or browse Ram Truck deals. 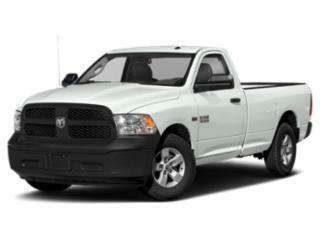 For 2010-1998 Dodge Ram Truck pricing and information, click here. 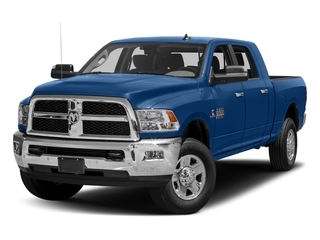 Ram’s 2500 is big, bold and able to be configured just the way you need it. The Ram 3500 is a versatile, full-sized pickup truck that was made to tackle just about any job or tow weight imaginable. 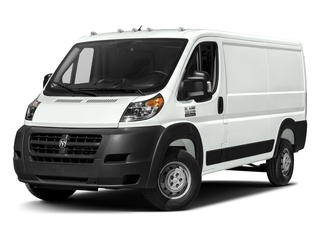 The ProMaster cargo van was designed to meet the needs of small and medium businesses. 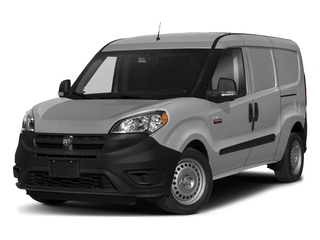 The ProMaster City cargo van is a capable hauler with ample interior room and a design that’s tailored for small and medium businesses. 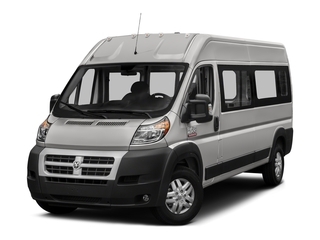 With room for five and plenty of space for storage, the ProMaster City wagon was made just for small and medium businesses. 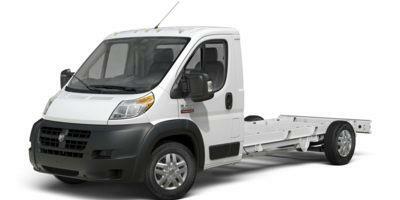 The ProMaster Cutaway gives businesses all the features of the ProMaster cargo van with an open bed. 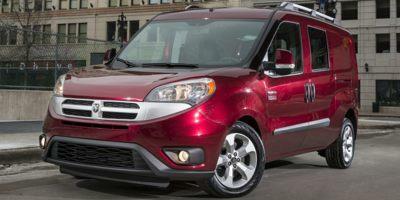 The ProMaster window van was designed specifically for small and medium businesses.